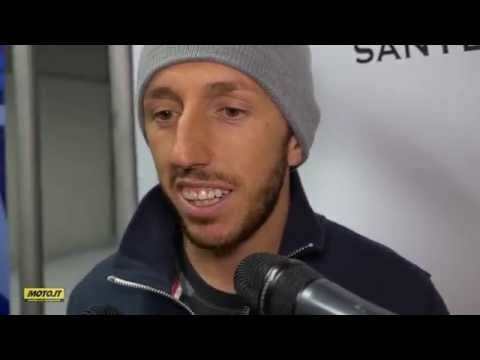 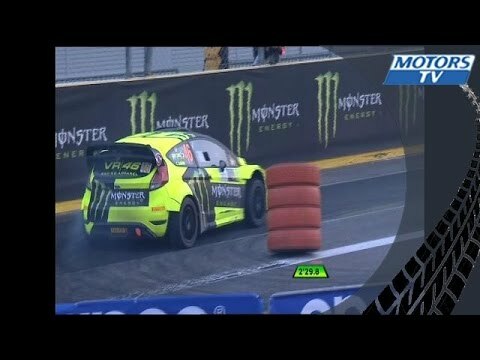 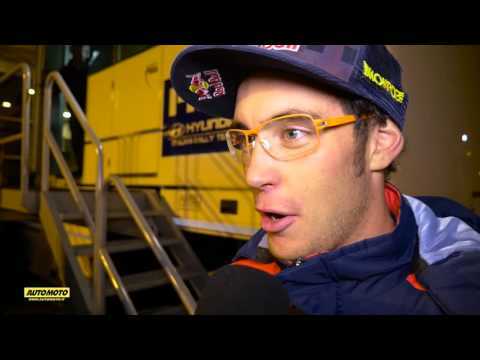 ﻿ Valentino Rossi Vs Thierry Neuville Vs Tony Cairoli - Donuts Battle Monza Rally Show 2015! 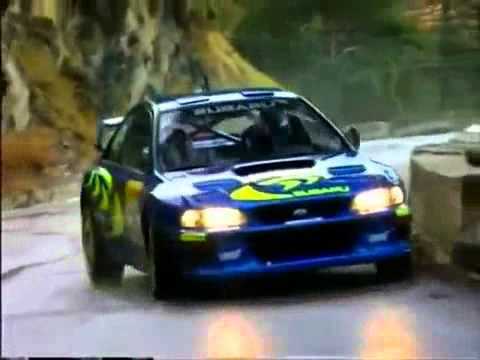 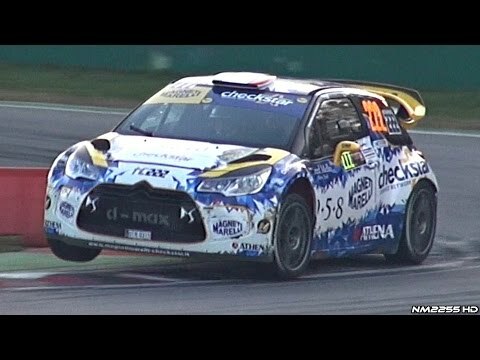 One WRC rally driver against two world-famous riders doing donuts on three different WRC cars in three different styles during "Monster Energy Monza Rally Show 2015"! 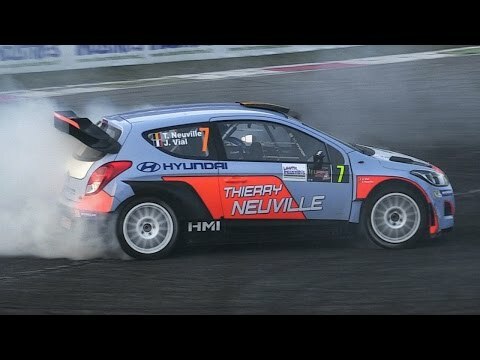 Which one is the best?